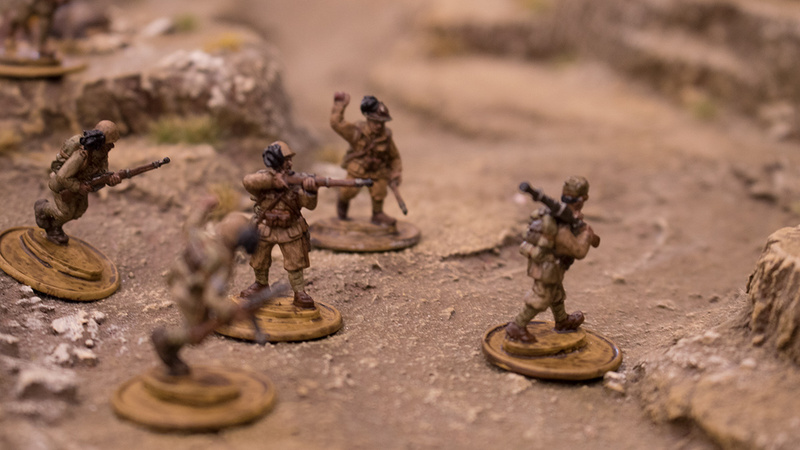 Our casting supremo Pete Hely has been working hard to get his Italian Army ready for the invasion of Egypt! Pete’s Italian Army has been in the works for some months now. 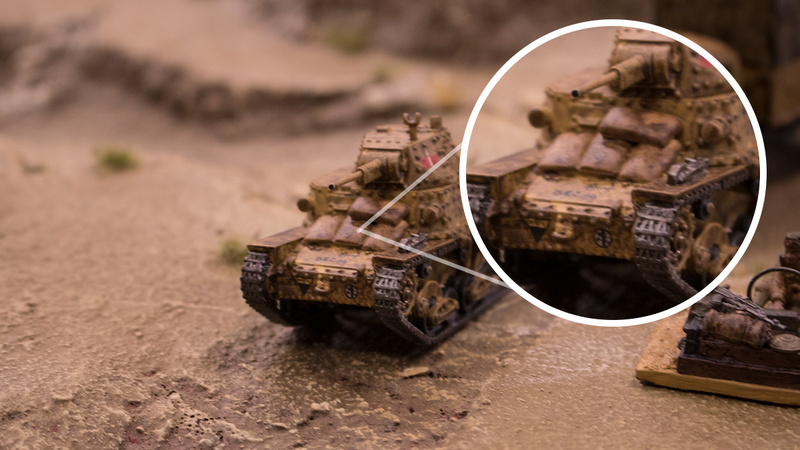 You might have caught a glimpse of his Sahariana squadron when we featured it over the summer. 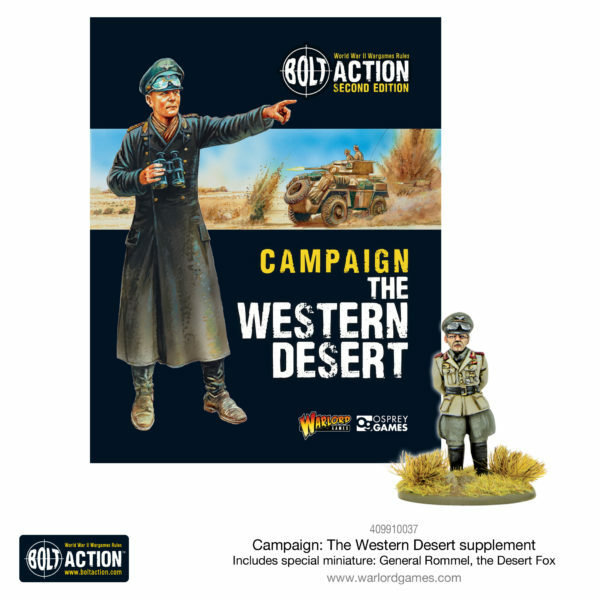 This time, we’re taking a look at some of the other elements of his force! 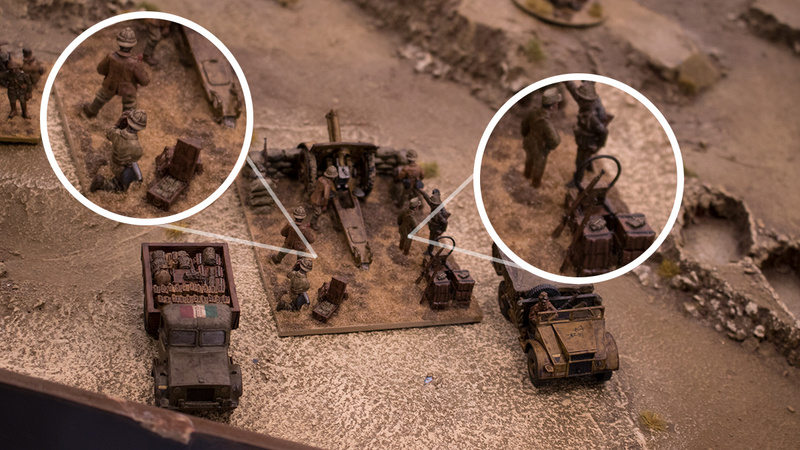 This light howitzer has been taken to the next level with a custom-built sandbag emplacement and a whole swathe of extra details on the base. 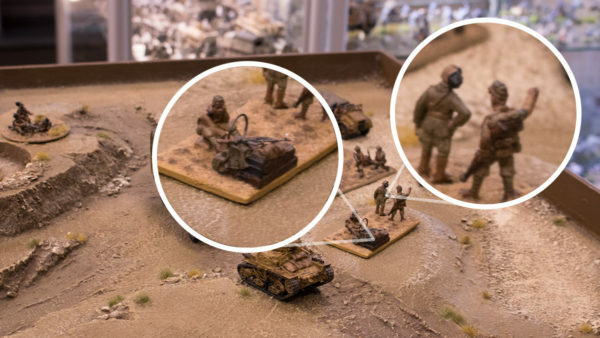 Pete’s added the crew’s personal weapons along with some water carriers and ammunition to bring this mini-diorama to life. Pete’s accessorised the upper glacis of this M11/39 medium tank by adding some custom sculpted sandbags. If you’ve been inspired by Pete’s outstanding collection of Italians, why not pick some up for yourself from our webstore. 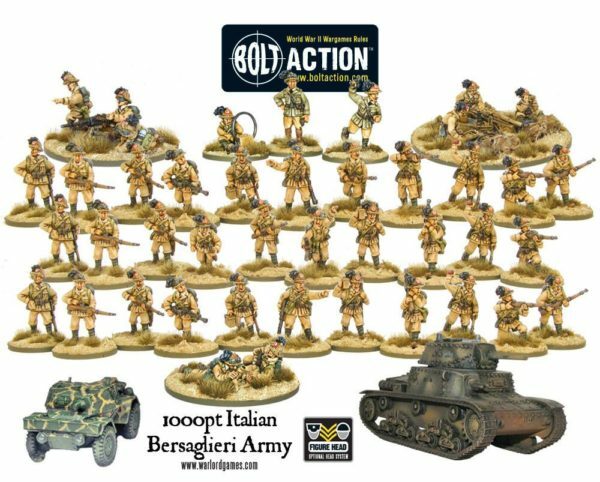 This 1000pt Bersaglieri army gives you a core of veteran light infantry backed up by powerful artillery and anti-tank weapons. 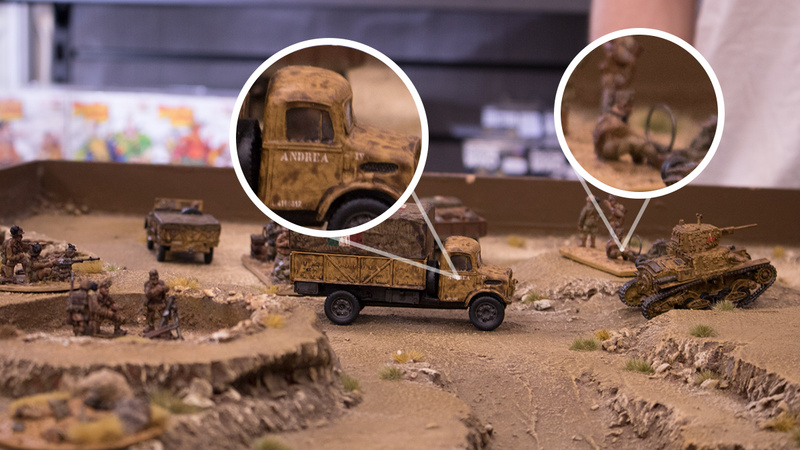 The post Spotlight: Pete Hely’s Italian Army appeared first on Warlord Games.